This book provides a snapshot of selected bird species in Malaysia. As part of conservation efforts, this book was produced in collaboration by the Ministry of Natural Resources and Environment (NRE), Department of Wildlife and National Parks (PERHILITAN) Peninsular Malaysia, Malaysia Biodiversity Information System (MyBIS) Team from the Forest Research Institute of Malaysia (FRIM), Universiti Kebangsaan Malaysia (UKM) and enthusiastic bird naturalists, that consists of individuals and groups, from the Birds, Nature and Us (BNU), BirdGroup Taman Negara (BGTN) and Malaysian Nature Society (MNS). This book contains the most recent data and information on selected species of Malaysia’s birds in a clearly explained manner. 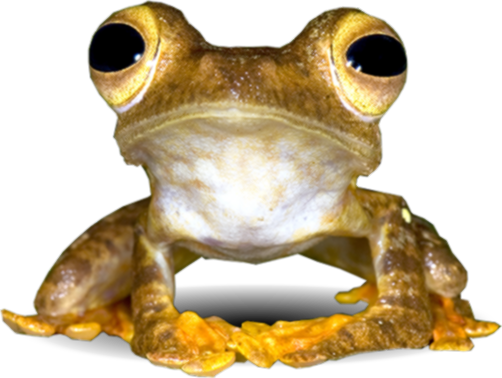 The best photos were chosen to grace the pages complete with QR codes that correspond to the detailed information of each species in the MyBIS, which can be accessed to the public free online. Jeyarajasingam, A., Norhayati, A., Yasser, M.A. & Ilias, R. (2016). 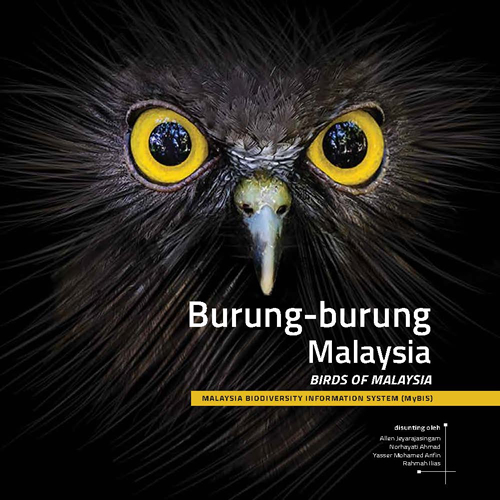 Burung-burung Malaysia : Malaysia Biodiversity Information System (MyBIS). Penerbit UKM, Bangi, Malaysia. pp. 165.